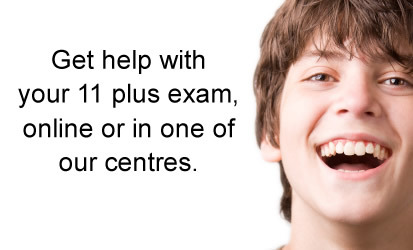 Our 11 plus preparation courses are tailored to the school of your choice. Your child can learn online with one of our tutors or in one of our many centres around the UK. Subscribe to our newsletter and be kept up to date with our latest courses, offers and tips on the 11 Plus exam.